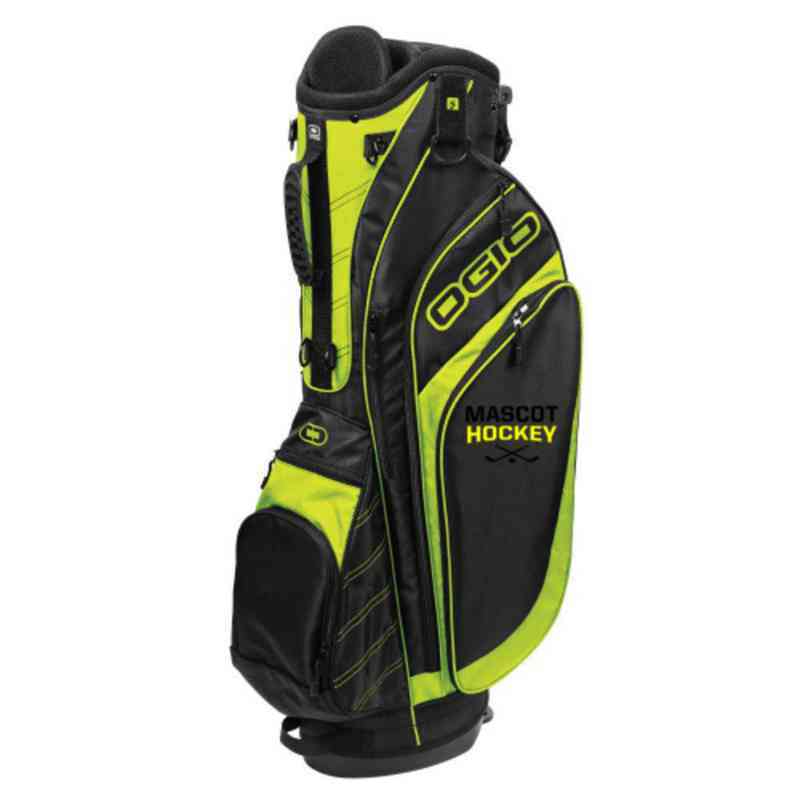 Bring your spirit with you to the golf course with this hockey embroidered stand bag! With a 7-way top, full-length club dividers, valuables pocket, and 4-point double shoulder strap, this athletic trainer embroidered stand bag from OGIO is the perfect partner on the course! Manufacturer from a trusted supplier.